Interact with games in all the ways you’re used to, plus some you never expected. 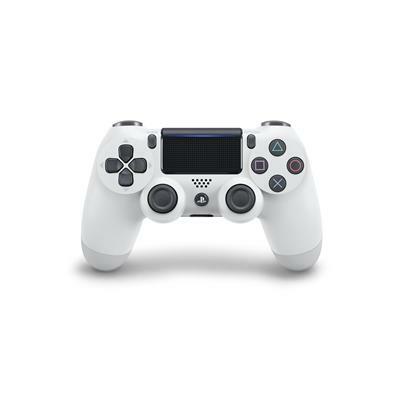 More precise analog sticks, inbuilt motion sensors, an integrated speaker and touch controls are just some of the reasons why the DUALSHOCK 4 wireless controller puts intuitive, inspired play in your hands. Colours available: Contact us today for an array of colours available such as: Black, red, blue, clear, gold * some colours may be out of stock.